The Natural Musicians model has a lot to offer musical youth: Make music then make instruments! 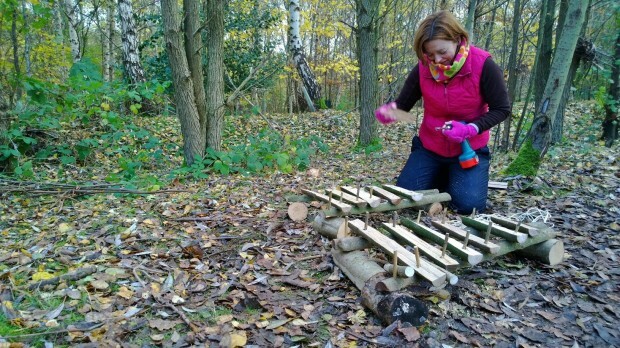 Learn to make simple musical instruments like marimbas, didgeridoos, drums and other percussive instruments from local coppiced wood gives young people some of the life skills needed to help the into employment or entrepreneurship. Time in Nature often has a beneficial and grounding effect on people, helping them to be more themselves and natural expressive. I have already worked with Cornwall Youth Orchestra, The Project (Axminster), and the First Federation of Schools. I want to work with more!